Are You having issues and want help with your Plumbing, Drains or Gas? 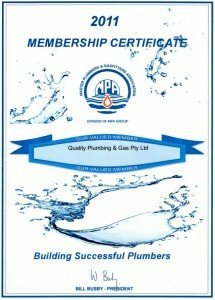 Our skilled and award winning team of Plumbers in Perth provides a wide range of plumbing and gas services for both residential and commercial needs. 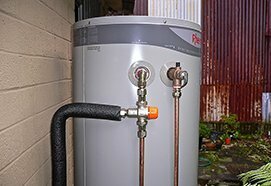 No job is too small or large for Quality Plumbing and Gas. 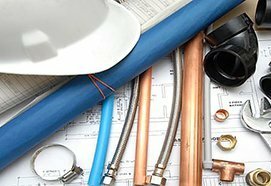 Whether it is leaks, repairs, inspections, quotes, installations or cleaning, Quality Plumbing & Gas is here to help you get your home or business in running order when you need it most. 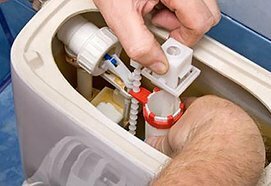 We are known for our ability to provide speedy and efficient results when it comes to plumbing needs. 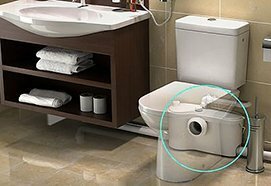 When you employ the services of Quality Plumbing & Gas you can be certain to obtain fast, courteous and reliable services from a truly dependable provider. 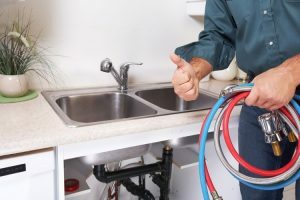 Quality Plumbing & Gas provides services around the clock and additionally gives people tricks and tips for dealing with their basic issues before they visit.